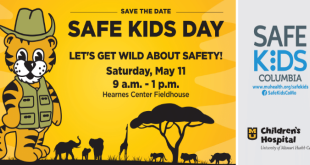 Clear 99 welcomes you out to MU Women’s And Children’s Hospitals Safe Kids Day on Saturday, May 11th. 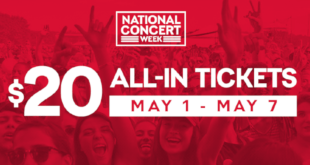 Live Nation has announced concert tickets will be only $20 during National Concert Week. 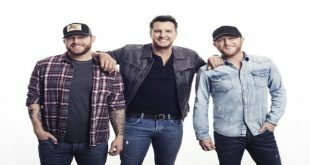 Clear 99 welcomes Luke Bryan to Hollywood Casino Amphitheatre on Saturday, August 17th! 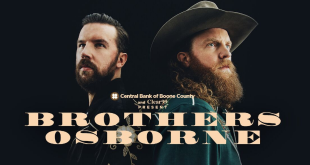 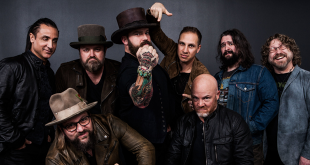 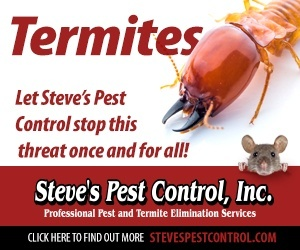 Clear 99 welcomes the Zac Brown Band to St. Louis on Friday, April 26th. 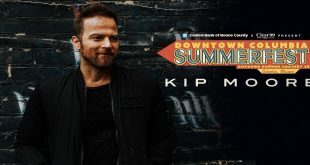 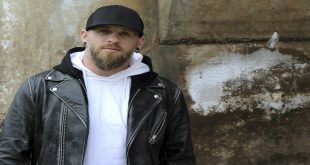 Clear 99 welcomes Brantley Gilbert to Hollywood Casino Amphitheatre in St. Louis! 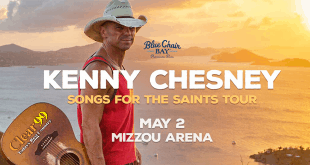 Kenny Chesney is coming to Mizzou Arena on Thursday, May 2nd! 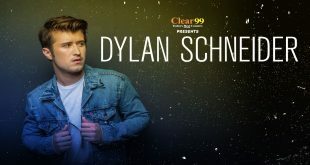 Clear 99 welcomes Dylan Schneider to The Blue Note on April 12th! 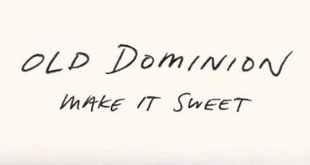 Clear 99 welcomes Old Dominion to the Ozarks Amphitheater in Camdenton on June 22nd! 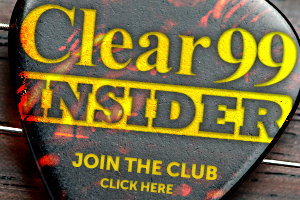 Win $$$ With The Clear 99 $500 Survey! 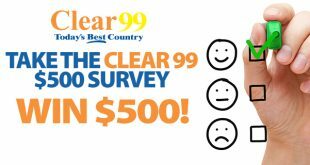 The Clear 99 $500 Survey is BACK! 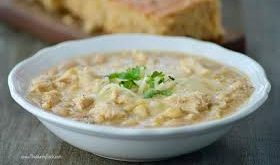 This White Chicken Chili is AMAZING. 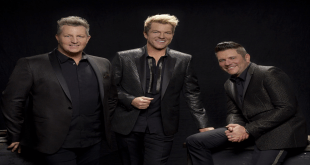 Clear 99 welcomes the Rascal Flatts to Hollywood Casino Amphitheatre in St. Louis on May 17th! 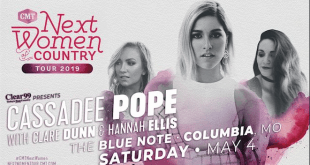 Clear 99 welcomes the CMT Next Women of Country tour, featuring Cassadee Pope, to The Blue Note on Saturday, May 4th! 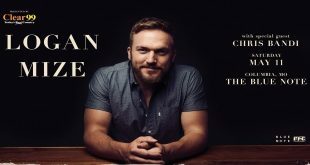 Clear 99 welcomes Logan Mize to The Blue Note on May 11th! 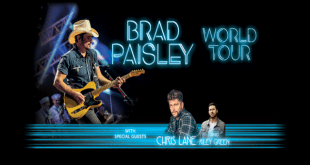 Brad Paisley, Chris Lane and Riley Green are coming to the Hollywood Casino Amphitheater in St. Louis on Friday, June 28th! 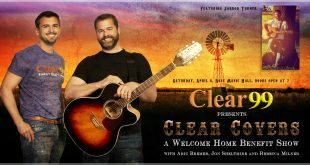 Clear 99 presents a Clear Covers event at Rose Music Hall on April 6th to benefit Welcome Home! 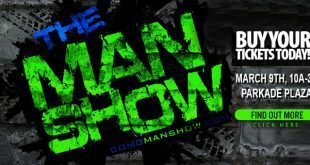 More than 1,000 people packed “The Man Show” last year and this year, we’re making it even bigger! 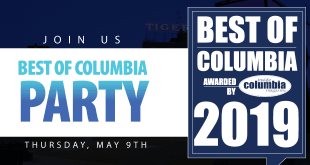 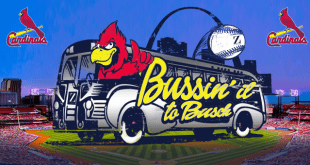 Learn more about this one-day event is dedicated to all things manly in the Columbia, MO area.